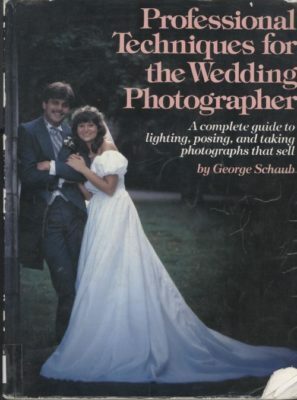 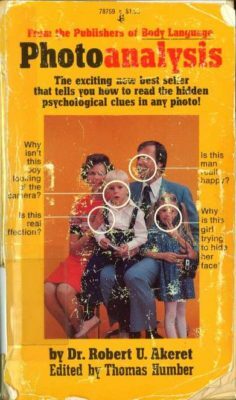 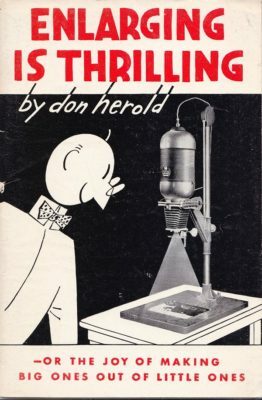 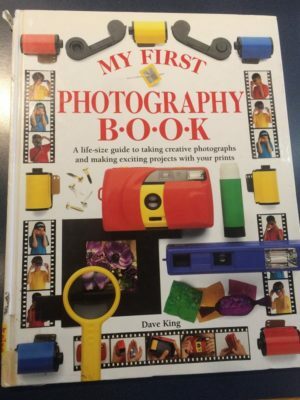 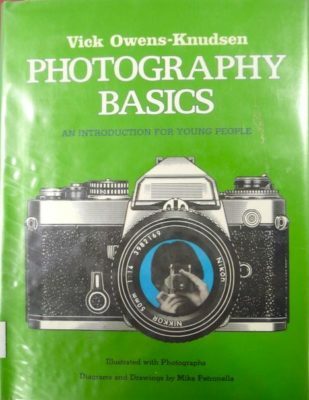 Photography Basics: an introduction for young people Owens-Knudsen 1983 Submitter: I’m a school librarian at a K-6 elementary school. 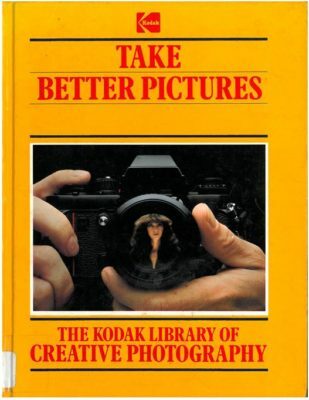 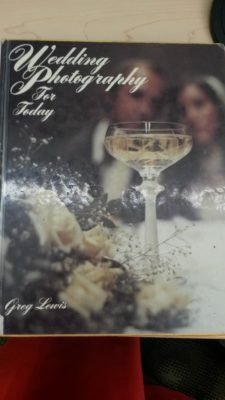 While weeding my 700’s this past year I found this book about photography: Photography Basics by Vick Owens-Knudsen published in 1983. 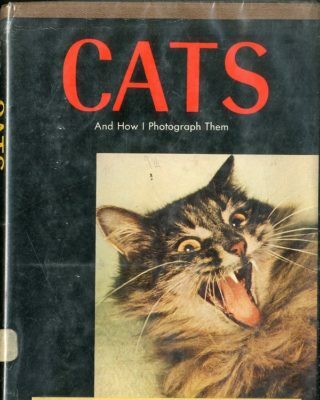 December 4, 2010 Holly Bleeding Edge Comments Off on Say Cheese!